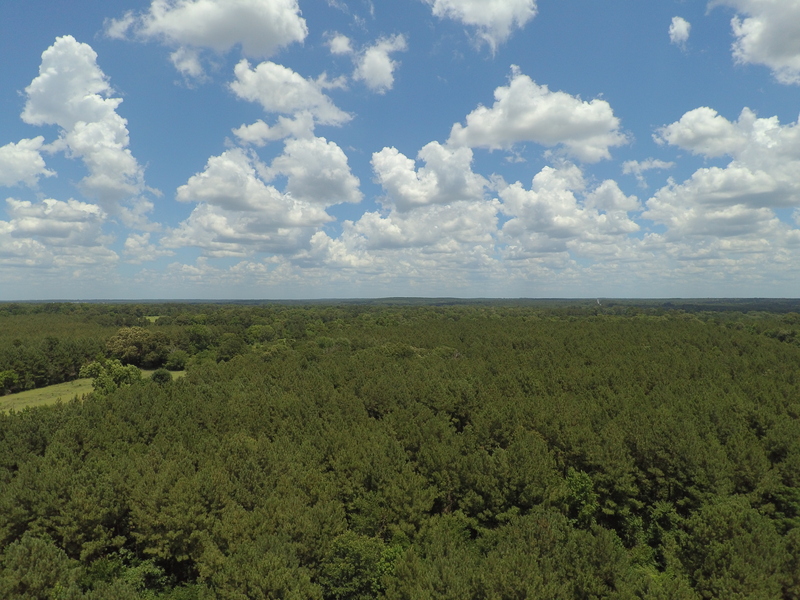 This 64.3 acre pine plantation and natural hardwood timber property would be a great investment and place to build your home. 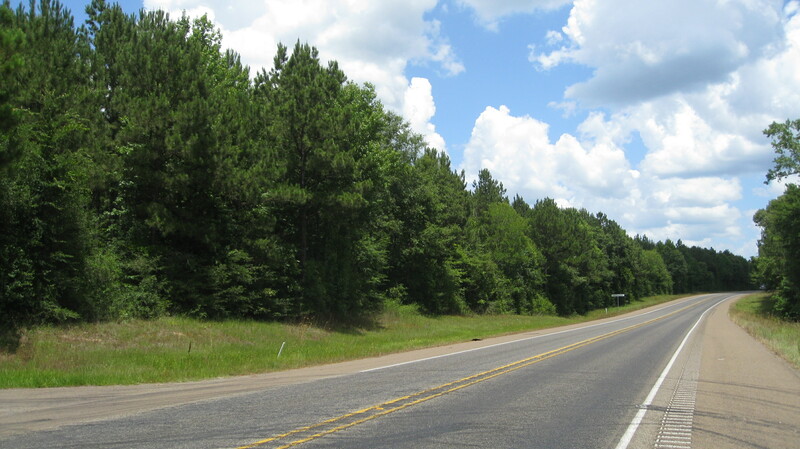 Property has about 1/2 mile of HWY 103 frontage in addition to frontage on Mathews Road. 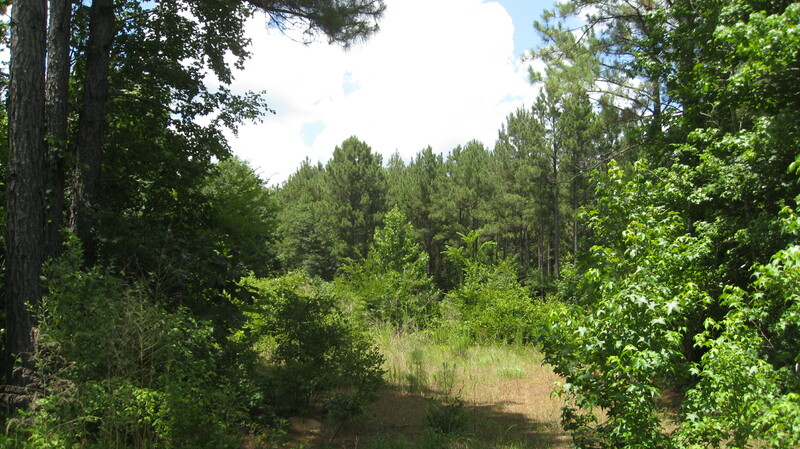 It has good hunting with ample population of whitetail deer and hogs. 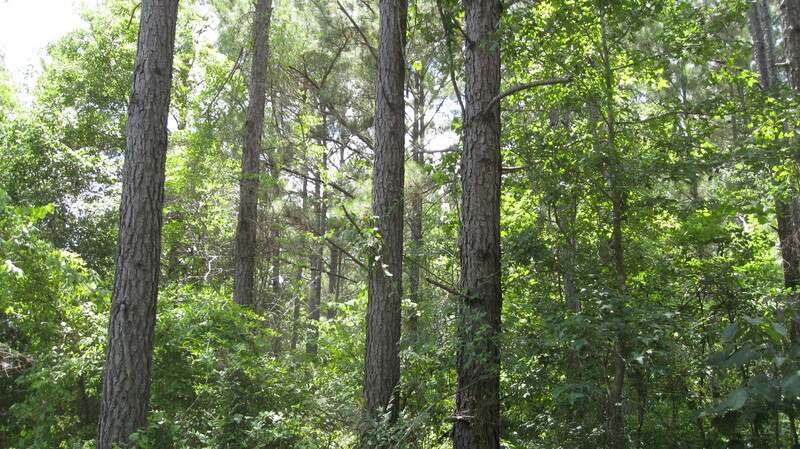 Pine plantation and hardwood trees are mature and ready for harvest. 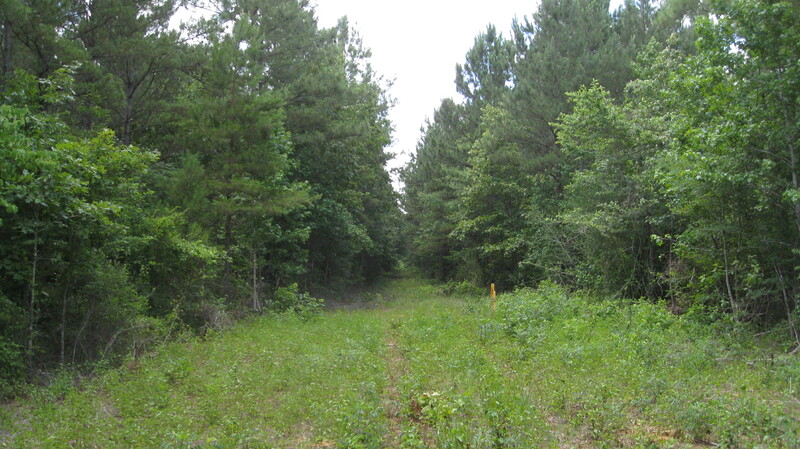 Shooting lanes for your deer blinds and feeders. Electricity can be acquired from along Mathews Road. Owner will consider dividing. Call for your private showing today. 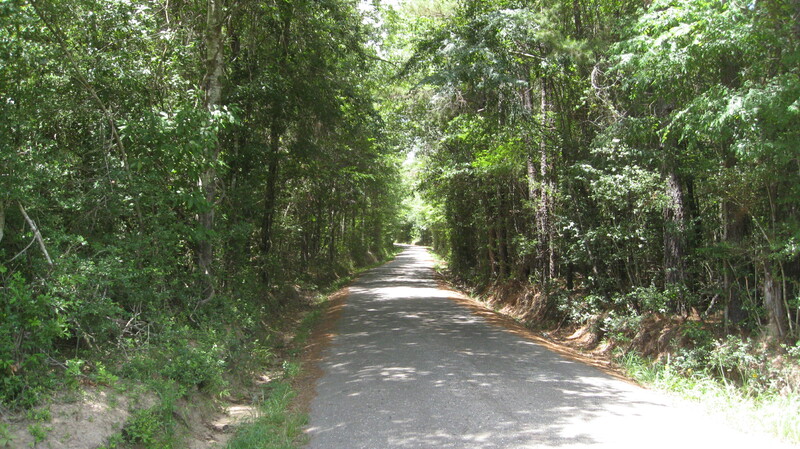 From the 287 Loop in Lufkin take HWY 103 W. and travel for approximately 10.2 miles. Look for IronGate Land Company For Sale sign on the right. Property is on north side of HWY 103 W. .